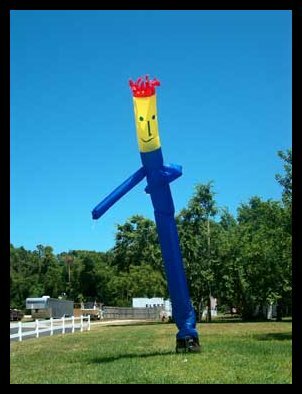 or dancing man to any inflatable for only $50.00!! Units can be rented individually but we have a $75.00 minimum order for delivery. We can put together any package to match your budget and theme. (excluding hot dog steamer, pizza warmer and nacho warmer). All this for the entire day ONLY $179.00 plus tax. Want the party to last all weekend or multiple days? Great discounts on multiple day rentals! in price of the selected inflatable. Please note prices on this page are subject to change. Please "Contact Us" for exact pricing. We have a 20x20 Canopy package that includes the canopy, 8 tables and 48 chairs for just $379.00* + tax. 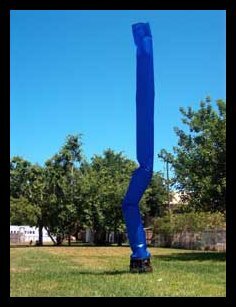 Rent an Inflatable such as a Moonwalk, Slide, Obstacle Course, Etc. Keep the unit overnight (Must be in a safe location such as a fenced in backyard) $25.00 each piece or section. Based on availability and some units may not apply. Want the party all weekend? We can deliver the items Friday afternoon and pick up Sunday night at 6:00 pm. You only pay 50% additional of one day rate.